At Master Landscapes we only use the freshest, strongest and most excellent quality turf from the most reliable and trusted suppliers. Our all year round quality turf is backed up with a friendly efficient delivery service that places the palletised turf exactly where we want it. Working within the landscaping industry, turfing is one of our most exercised tasks, and we have become very proficient in it. Ground preparation is key in getting the best finish. It requires the correct methods and equipment, so too does the laying of the turf itself. 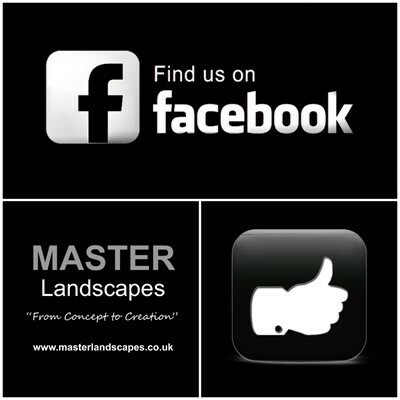 In making sure we use these, Master Landscapes will have your lawn looking exceptional, and a cut above the rest. After the turf is laid we recommend keeping off it for 2 – 3 weeks, after this time the lawn will be ready to cut for the first time and you can enjoy your new space.